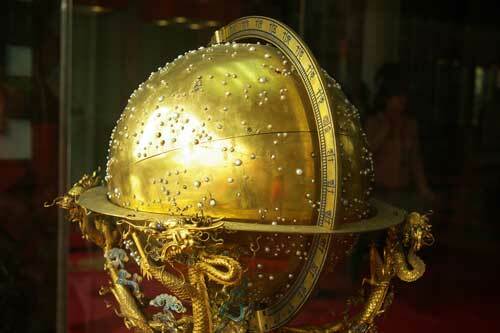 A starchart globe/planetarium is in the treasure collection at the Forbidden City in Beijing, China. 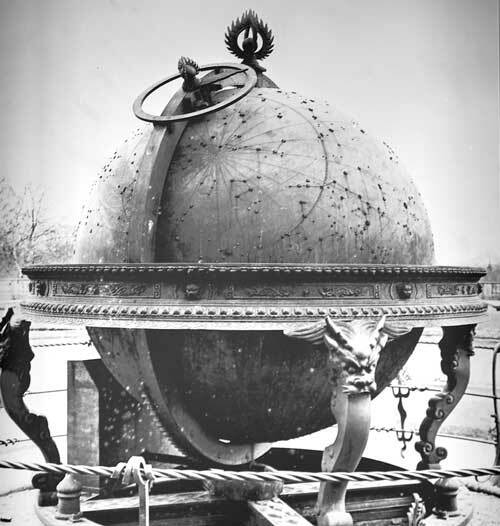 A huge public clock installed in the European town cathedral in 1860. Much more about it here. 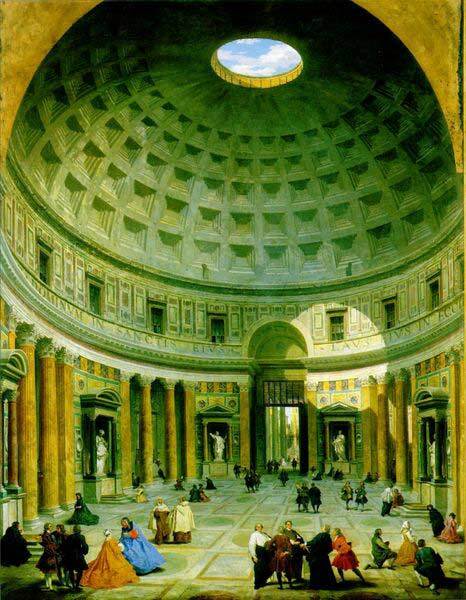 The Pantheon, Greek for “all gods” is a building in Rome which was originally built (about 125AD) as a temple to the seven gods of the seven planets in the state religion of Ancient Rome. It has been in continuous use throughout its history, and since the 7th century, the Pantheon has been used as a Christian church. 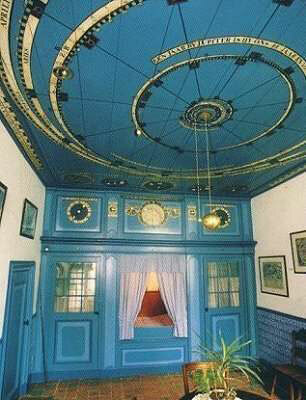 Wildrik Botjes completed his home planetarium in 1868 after 15 years of construction. He was a watchmaker and goldsmith, and lived in The Netherlands. 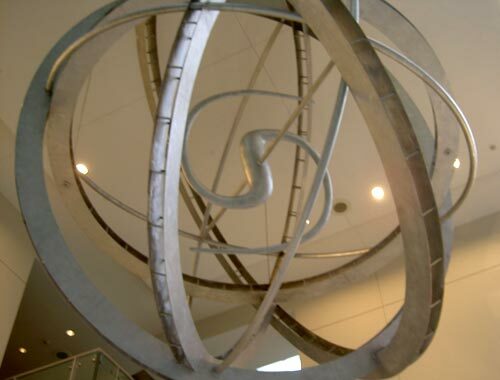 The planetarium passed from person to person in his family, and now resides at Calvin College in Grand Rapids, Michigan, where it was restored and functions today. 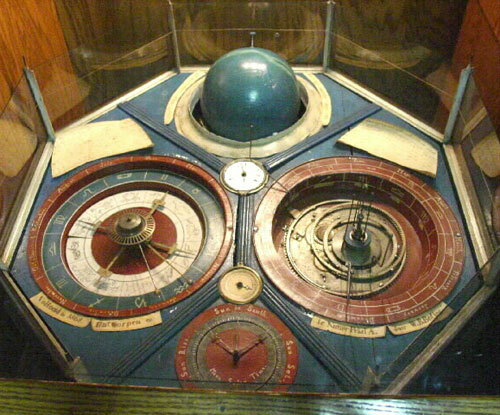 Between 1774 and 1781 Eise Eisinga built a solar system model into his living room ceiling in the province of Friesland, The Netherlands. Don’t forget to set the date ring correctly on the leap day. Check the speed of the clock during sudden temperature changes. Adjust the orbit of Saturn every year because I made a little miscalculation. Don’t forget to paint new year numbers every 22 years.